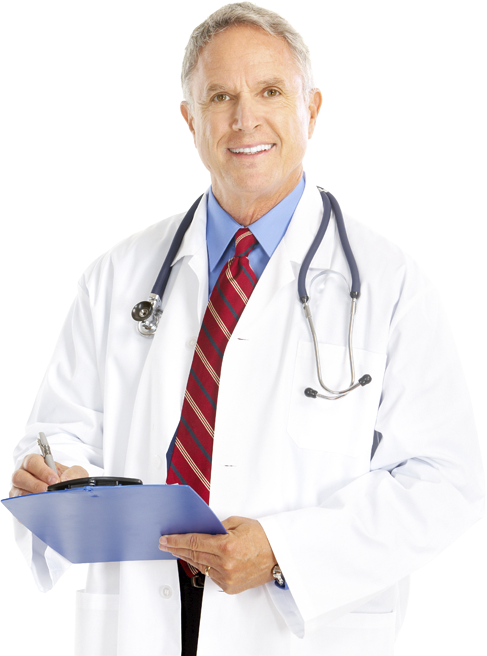 Prescription testosterone medications are used to minimize, and in some cases reverse, the effects of low testosterone. 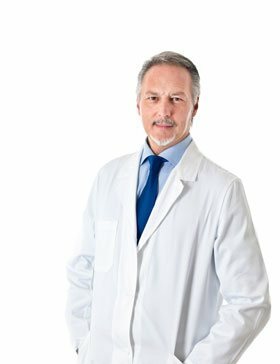 Prescription testosterone drugs are used to replace what time and nature takes away, and return your testosterone to more youthful levels. Testosterone is the most important androgen, or male hormone. 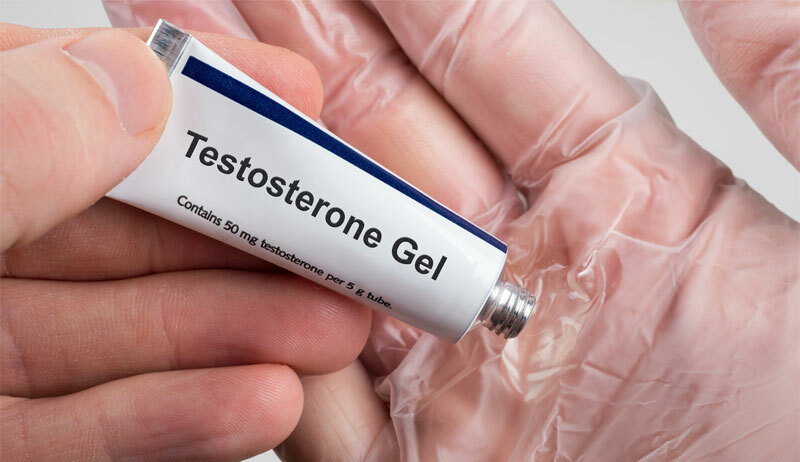 Testosterone is largely responsible for all of the characteristics that we think to be distinctly “male,” such as larger muscles, facial hair, deeper voices, etc. Testosterone levels steadily increase throughout a male’s life as he grows from a boy to a man. Testosterone peaks for most men around the age of 18, and then begins a steady decline. Once a man is over 30, he can really begin to feel the impact of declining testosterone levels. 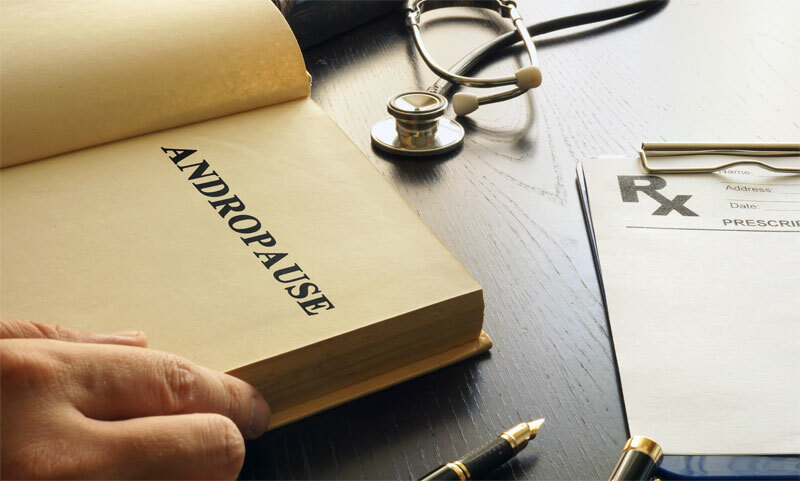 Prescription testosterone therapy has been clinically proven to minimize, and in some cases reverse, the effects of low testosterone. 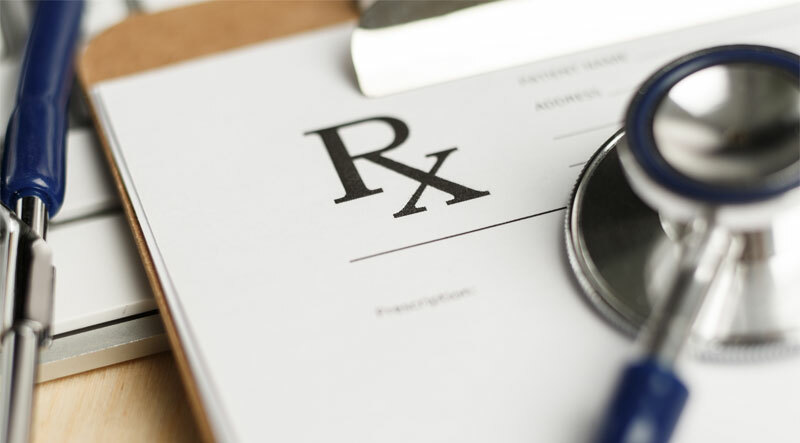 Are There Different Types of Prescription Medications for Low Testosterone? 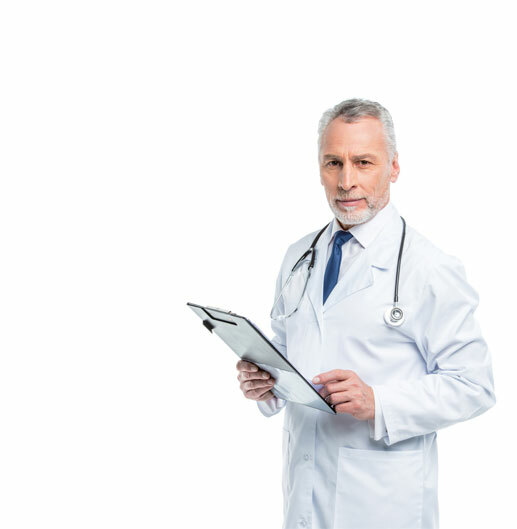 You and your doctor will decide which delivery method is best for you based on your testosterone test results, your medical history, and individual needs and lifestyle. 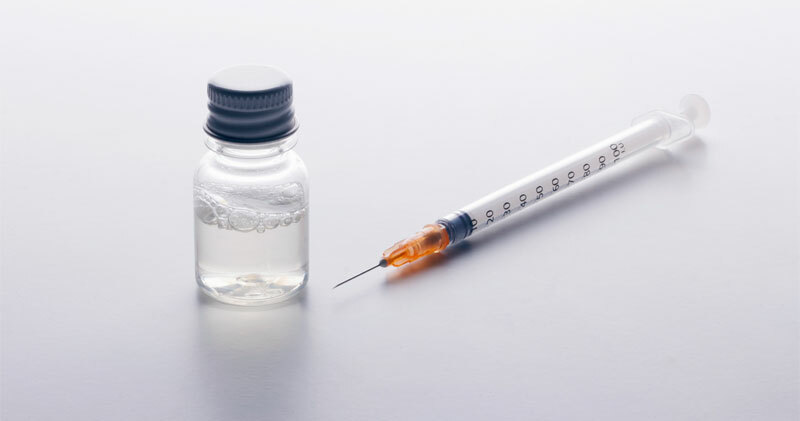 Most providers of testosterone therapy, believe that testosterone injections are the most effective method. 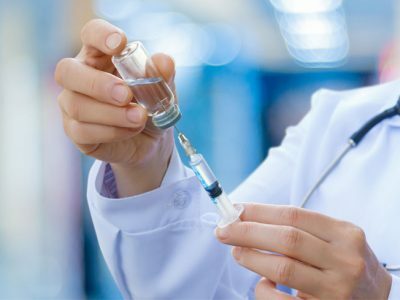 If you and your doctor decide that testosterone injections are best for you, you will be shown how to safely, and painlessly give yourself your testosterone injections. Testosterone medications are available in many different forms. 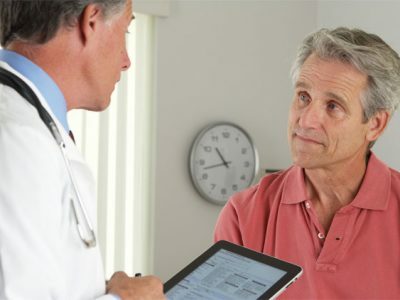 Your doctor will decide which delivery method is best for you based on your testosterone test results, your medical history, and individual needs and lifestyle. 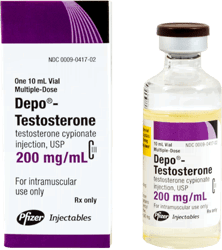 What Are the Best Brands of Prescription Testosterone Therapy? The most popular testosterone patch is sold under the brand names Androderm or Androplex. 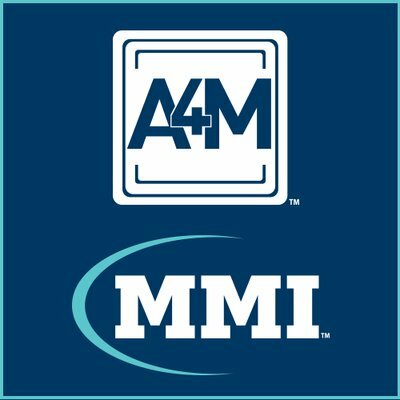 How Do I Get a Prescription for Testosterone Medication? 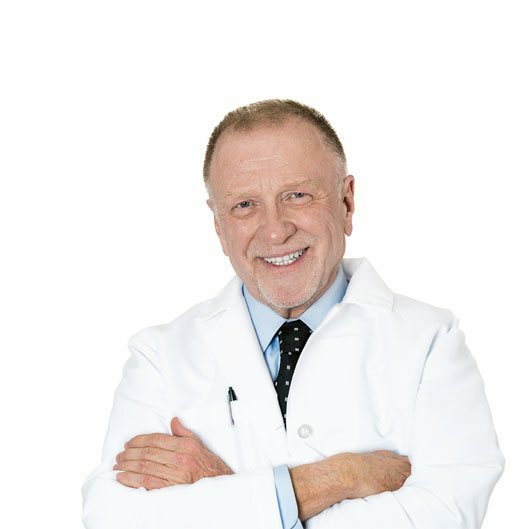 In order to get a legitimate doctor’s prescription for testosterone medication you will have to have your testosterone levels tested. 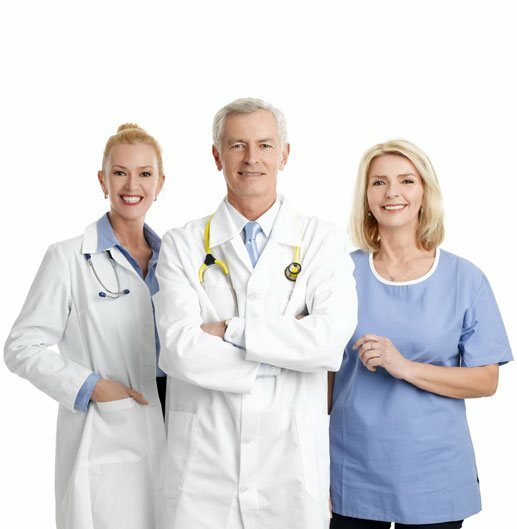 A blood test will provide your healthcare provider with the most accurate picture of you testosterone levels. 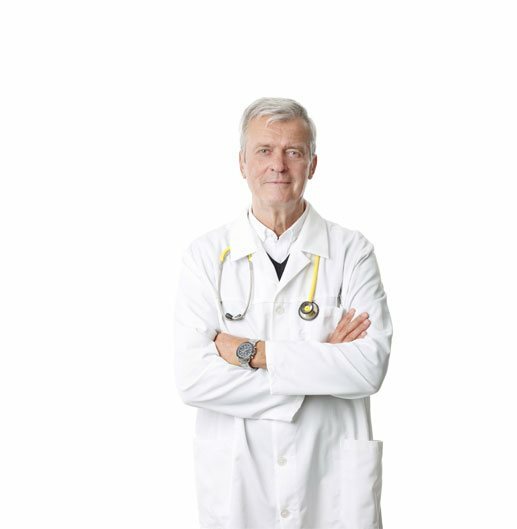 There is no special preparation needed for the test doctors use to see if you qualify for a testosterone prescription. Over 95% of the testosterone that circulates in your blood does so as bound testosterone, so called because it is bound or tied to other things in your blood, like certain protein molecules. A much smaller amount exists as free testosterone. 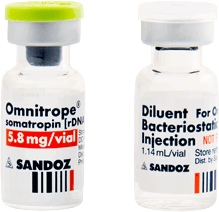 However, both are what we call “bioavailable,” and can interact with target tissues, and stimulate testosterone reliant processes. A typical testosterone blood test will look for both, or the total volume of testosterone in the blood. 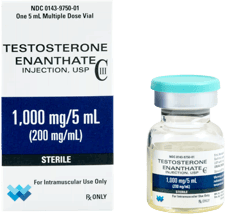 How Does Prescription Testosterone Medication Work? 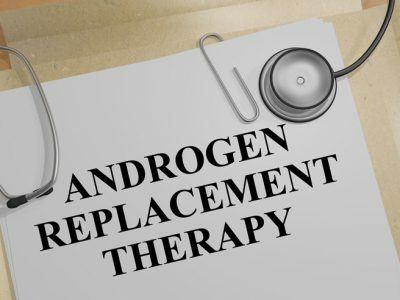 Testosterone replacement therapy does exactly what you might imagine from the name. 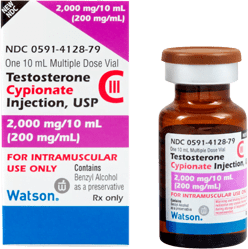 Prescription testosterone drugs replace, or make up for, the volume of testosterone that you may be lacking. 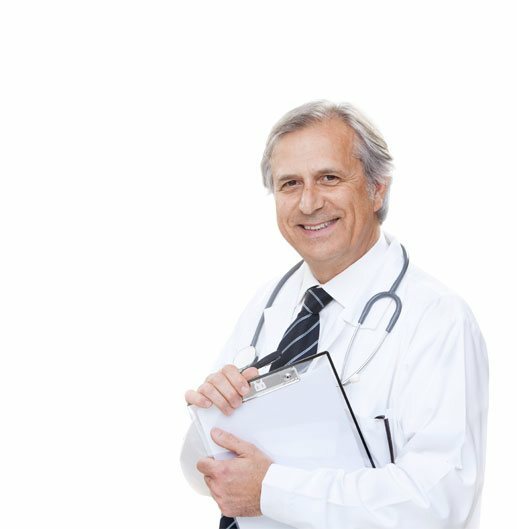 The most effective kind of testosterone medications, are those that use bioidentical hormones. Bioidentical hormones are exact copies on the chemical level, of the hormones normally produced by your body. 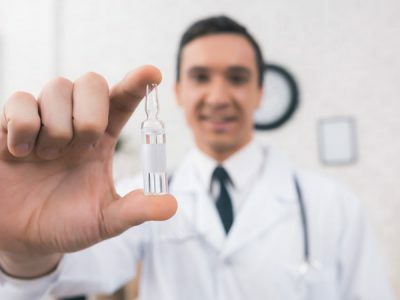 So when the testosterone receptor sites interact with the testosterone that is introduced to your bloodstream via a testosterone patch, cream, pill, or injection, they react to it the same way as they would to your naturally produced testosterone. 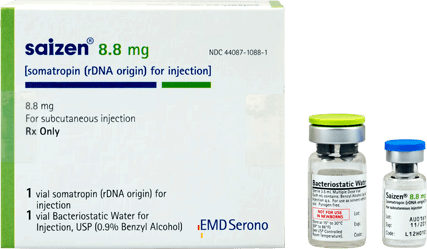 However, most if not all, of these possible side effects of prescription testosterone are rare, and testosterone therapy is generally regarded as a safe and effective way to treat men with low-T.
What Kind of Benefits Can I Expect from Prescription Testosterone Medication? So stop sitting on the sidelines of you own life! Contact us today and see of a prescription for testosterone medication could help you get back in the game! Many men who have been on testosterone medication say that it has been a life changing experience.